Find local jobs listed on indeed.com. 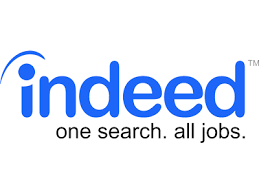 If you're not familiar with indeed.com, ask staff for an introduction. Listed are some popular job search websites. Click here for sites for retirees, or teens. Listed are some popular job search websites with a focus on older job hunters.